2nd CHANCES is excited to announce their upcoming annual Black History Celebration event. 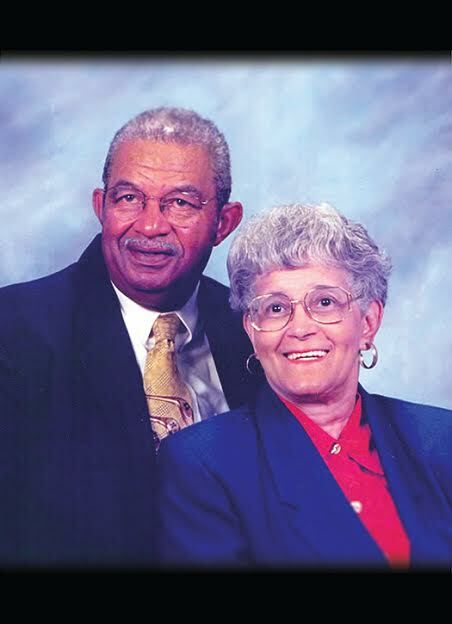 This year’s honorees are Mr. & Mrs. Bobbie Hill. The event will highlight Captain Bobbie Hill’s accomplishments as one of the first and highest ranking African Americans in the MNPD. To learn more about Captain Hill please read his bio here. His wife, Helen Hill, was the first African American Meter Reader in Metro Government. To learn more about her please read her bio here.